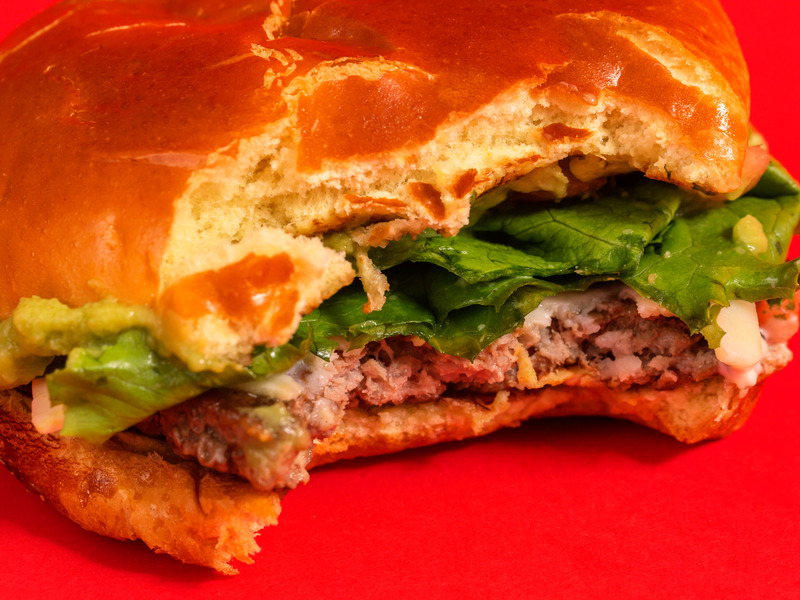 The fast food giant plans to phase out the artisanal line-up by June 5. Leaked documents indicate that McDonald’s plans to focus more on its rebooted quarter pounder selections. McDonald’s introduced its Signature Crafted Recipes in 2017 in an effort to offer diners a more expensive, artisanal alternative; the chain claimed in April 2018 that the line had helped boost sales. The leaked memo advised employees to offer customers looking for SCR meals alternative items, like the quarter pounder bacon meal. Last year, McDonald’s announced that it had overhauled its quarter pounder line-up, introducing patties made from fresh, rather than frozen, beef. But this isn’t the only change in store for McDonald’s menu. Earlier this month, the fast food giant also announced that it intended to switch up its late-night selections, as well. McDonald’s confirmed this news is a statement, noting that the company planned to pivot to its revamped quarter pounder line-up.